Ramona HS Campus Chapter is Phenomenal! 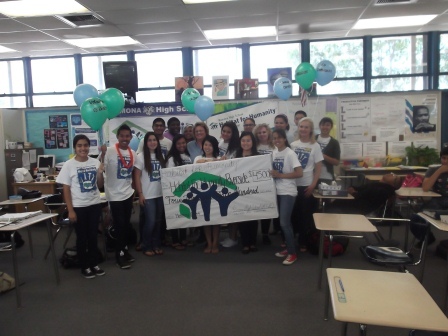 Home » Ramona HS Campus Chapter is Phenomenal! Posted by HFHRiverside in Ramona HS Campus Chapter, Riverside | Comments Off on Ramona HS Campus Chapter is Phenomenal! 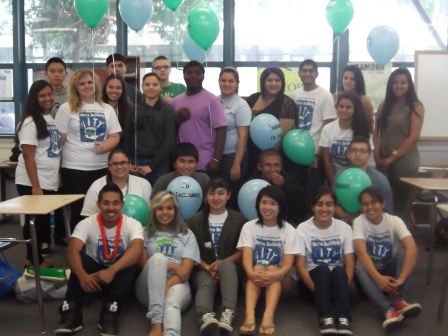 It has been a great school year for the Ramona High School Habitat for Humanity Campus Chapter. 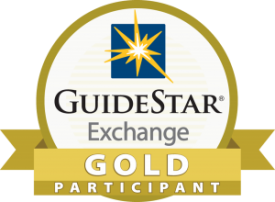 The chapter was awarded a State Farm Matching Grant and successfully exceeded their fundraising goal of $2,000. The chapter invited Habitat for Humanity Riverside on May 16th for their final meeting of the school year to present a check of $4,500 for Habitat for Humanity Riverside’s A Brush with Kindness Program. State Farm will be donating an additional $3,000 to Habitat for Humanity Riverside on behalf of the chapter for their State Farm Matching Grant award. Many of the Ramona Chapter’s officers are graduating this school year but have set up a great foundation for the incoming officers and at the final meeting handed over the baton. Congratulations to graduating officers Summaya and Elian who will continue to serve Habitat for Humanity’s mission as they were both awarded a full scholarship to participate in Habitat for Humanity International Learn and Build Summer Experience. Summaya will be building in Washington D.C. and Elian will be going to Mozambique, Africa. Such an exciting opportunity for them and a trip they won’t soon forget. On behalf of Habitat for Humanity Riverside’s staff and board of directors, we want to thank all of the Ramona Chapter members for supporting Habitat’s mission and congratulations to all the graduating seniors.